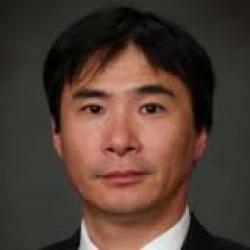 Dr. Ryusuke Masuoka is a research principal at Fujitsu System Integration Laboratories Limited in Toranomon, Tokyo, Japan, working on Cyber Security. He is also a part-time lecturer of Graduate School of Mathematical Sciences, the University of Tokyo in Japan. Also a top 1% TripAdvisor reviewer. 1. A Threat Intelligence Sharing Reality-check: How Standard Interfaces (such As STIX And TAXII) Can Reduce Costs And Time.